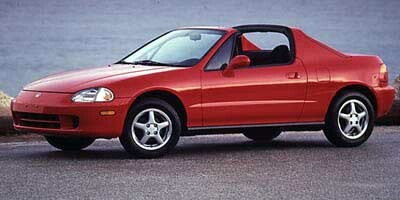 The Honda Del Sol is the most practial sports car ever made!!! 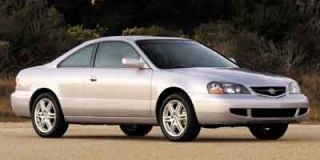 My Honda Del Sol gets 35-38mpg, has the biggest trunk of any sports car (I can fit all my SCUBA gear or a lawn mower in it) and is extremely reliable. 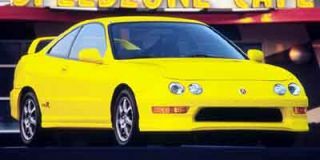 All I do is change the oil and have standard dealer... My Honda Del Sol gets 35-38mpg, has the biggest trunk of any sports car (I can fit all my SCUBA gear or a lawn mower in it) and is extremely reliable. All I do is change the oil and have standard dealer maintenance performed. Never had a problem in 18 years of ownership.